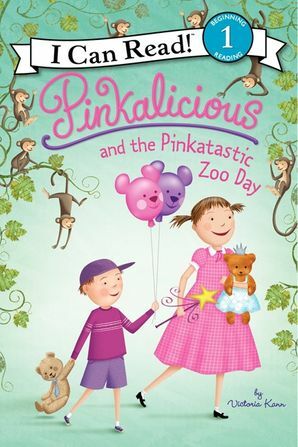 It's Teddy Bear Day at the zoo, and Pinkalicious and Peter are having a pinkatastic time with their teddy bears. 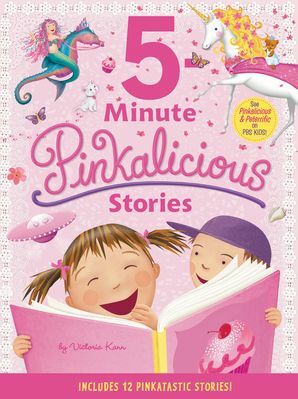 The day is perfect until a sneaky monkey with an eye for teddy bears scoops up Pinkalicious's bear. 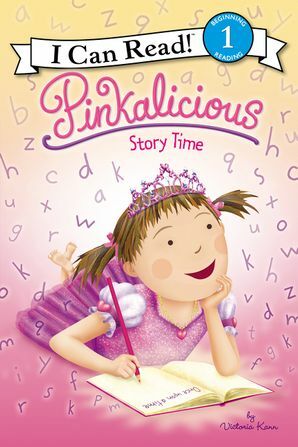 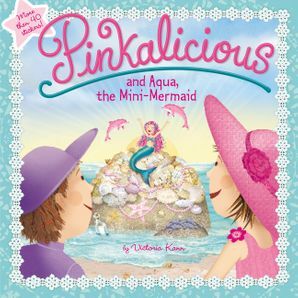 How can Pinkalicious stop her from monkeying around? 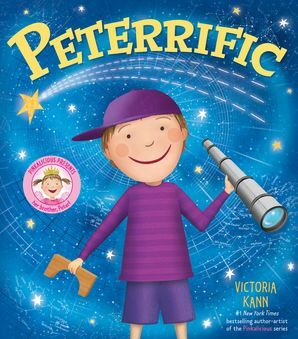 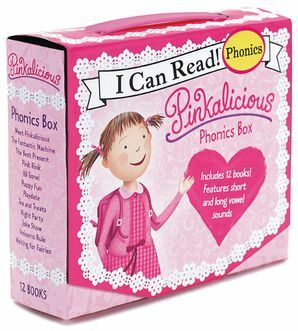 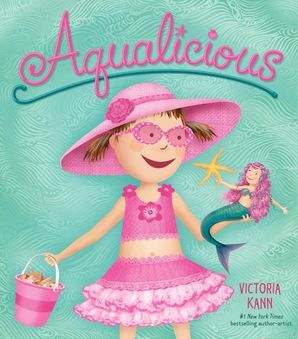 Pinkalicious and the Pinkatastic Zoo Day is a Level One I Can Read book, which means it’s perfect for children learning to sound out words and sentences.